With augmented reality (AR), museums can reach a completely new level of interaction and help you rediscover the world. It is difficult to overestimate the role the museums and galleries play in our society and lives. They are responsible for preserving and displaying objects of historical value so that we could enrich our knowledge or just satisfy our curiosity. Although many museums still stick to the “walking around and looking” way of doing things, there are those that want to move with the times and seek new opportunities to improve the visiting experience. Nowadays, one of the best things they can do is implement augmented reality technologies. For the recent several years, AR has been gaining popularity and developing by leaps and bounds, and it is impossible not to notice the possibilities of the augmented reality applications. 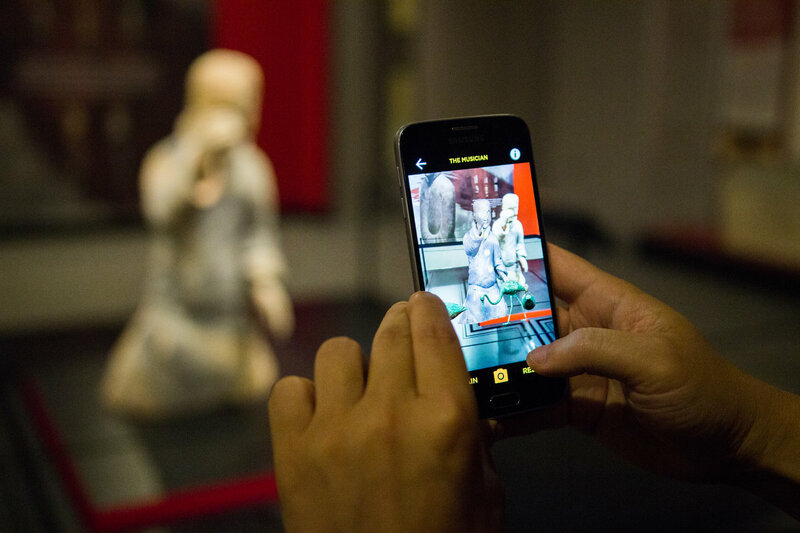 Many museums and exhibitions all over the world started to actively incorporate AR allowing their visitors to look at the displayed pieces from a completely new angle. In this article, we want to show how augmented reality can transform a regular museum into a futuristic archive from the “Time Machine” movie. Previously, we have talked about how AR can be used in education. But how do museums and similar establishments use augmented reality? Well, the sky’s the limit, and the number of ways to use AR apps increases day by day. 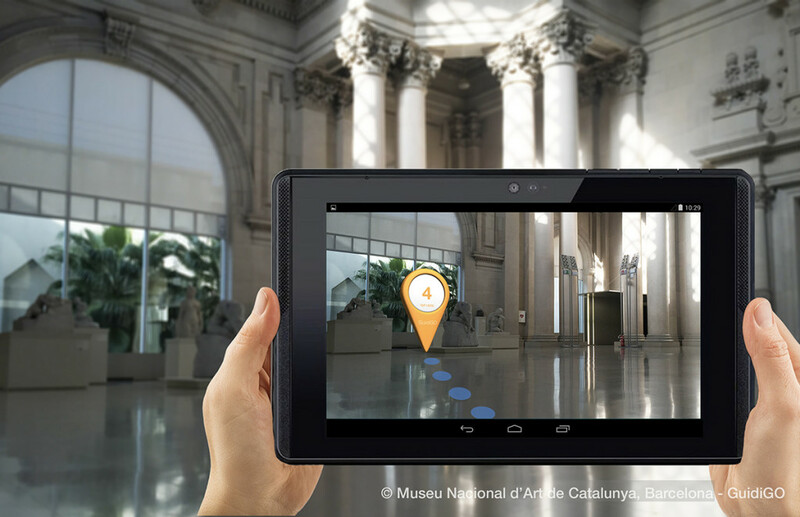 However, the main factors that are important when it comes to implementing augmented reality are the museum type and the visitor experience you want to enhance. Depending on that, you can see variations in using this or that technology. It is quite difficult to come up with a one-size-fits-all classification system for augmented reality in this case, but we did our best to identify the major ways of using augmented reality in museums. Audio tours had existed long before the augmented reality started appearing in museums. But how can we improve this experience even further? If we take a look at a standard audio tour at an open-air museum, you can tell that there’s a lot of hassle involved. You have to pause and play the audio all the time, rewind it back and forth, which can ruin the overall impression. But, with the potential of augmented reality, you can transform a simple audio tour into an immersive and memorable journey. 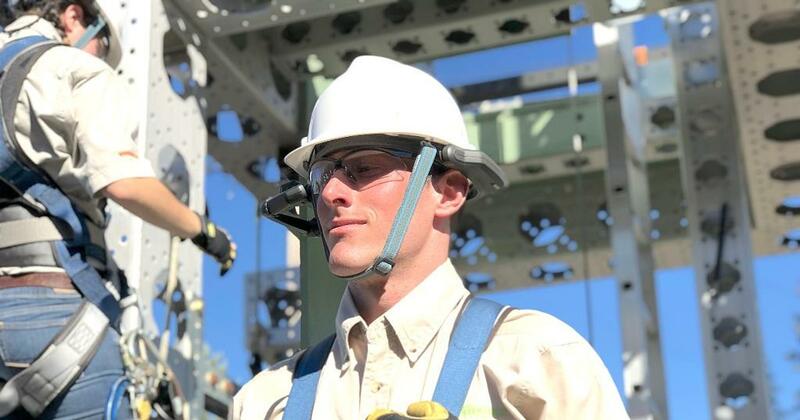 With the use of augmented reality apps and a smart headset, you can blend the information from all the sensors your phone has. By tracking your position (GPS), the direction you look at (Gyroscope), your movement speed changes (Accelerometer), it is possible to create a 3D audio environment so that the visitor can actually understand where the sounds are coming from. You can experiment by placing AR audio sources and change their volume based on the visitor’s actions. The immersion level skyrockets drastically in comparison to standard tours. 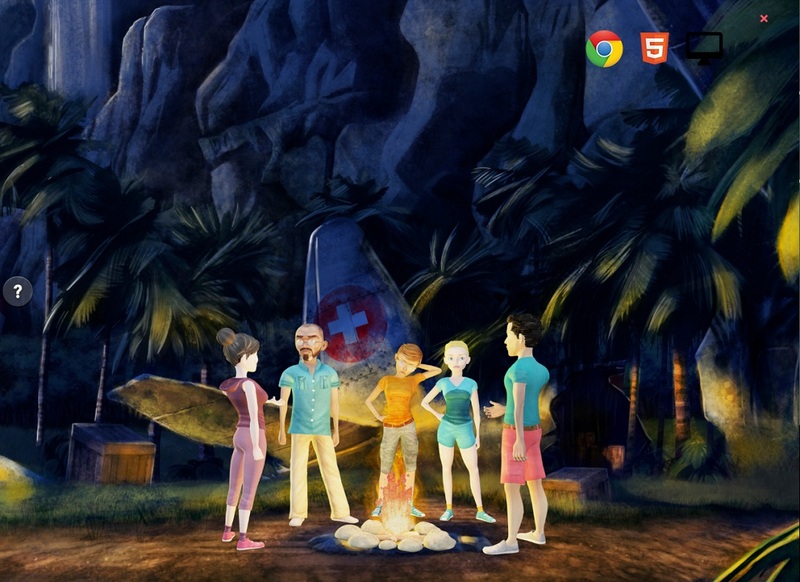 Take the exploration experience out of the museum! There are GPS-based augmented reality platforms that allow for creating interactive AR applications. The mobile gaming industry has started using those as soon as it became possible. And Pokémon Go is a prime example of successfully using the location-based augmented reality apps for entertainment. Museums can use this AR technology to provide a more interactive and educational experience for their visitors. A good example of such is the Chicago00 project. They have digitized important historical photos from the city archive and overlapped them on the new ones taken from the same viewpoints. Chicago00 consists of small episodes divided by significant events. While watching these episodes, you can also listen to a narrative that describes what happened at that point in time. The project can be accessed at no cost and is available on many platforms. All in all, this type of AR opens up extra layers of interactive learning for those who like exploring and visiting different outdoor locations. The only drawback here is that if there’s no GPS signal, you won’t be able to get the most out of location-based AR apps. These should not be mistaken for QR codes. The latter can only be processed using a QR scanner, whereas the AR Markes trigger a particular process whenever captured by a camera through an augmented reality application. Basically, any two-dimensional image can be made into a marker you could use for the AR app. Then, as soon as the marker is captured, AR apps can overlap an image, audio, a video, additional information or a 3D model. Moreover, in case you cannot be located via a GPS signal or Wi-Fi, then using AR markers is the best strategy for such places. 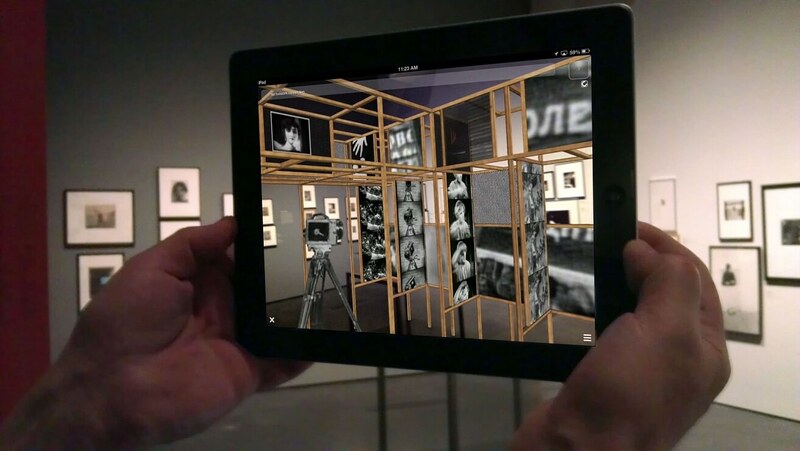 It is the most common way of applying augmented reality in museums today. In the next section of our article, we’ll provide actual examples of the AR use cases so that you have a better idea of how it looks like. 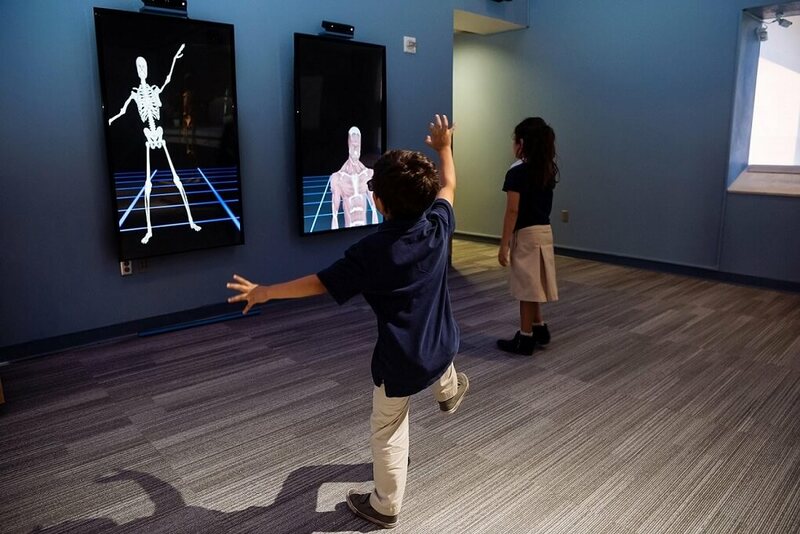 Here, you can get familiar with those museums that took a major step towards a fascinating and more enjoyable future of augmented reality learning and exploring. Each of them is unique and uses AR based on their primary focus. This is one of the most technologically advanced facilities of such kind. The Cleveland Museum of Arts perfectly combines and balances the latest AR and motion capture technologies to make the most out of its art pieces and artifacts. It can boast interactive AR pottery making stands and digital painting canvases that will leave no child or adult indifferent. The Museum of Celtic Heritage is located in Salzburg and is considered as one of the largest European museums of Celtic history. They decided to go for a rather creative way of educating. You can use the Speaking Celt AR app if you want to be guided by an animated 3D model of a walking talking ancient Celt. This AR “museum guard” can tell you a lot of interesting facts about the exhibits and Celtic history in general. Despite it being one of the largest untouched archeological landscapes and a gladiator school, it still has not been excavated. However, thanks to AR technologies, you have a chance to see this gladiator school in all its glory and real scale. It is a good example that shows the outdoor AR in action. Located in Seattle, the Center on Contemporary Art had an art exhibition of 18 3D artists. Using the CoCA Pop-Up (AR)t AR app, the viewers can watch this three-dimensional artwork taking shapes and springing to life. As you can see, each of the previously shown museums found its own way of utilizing augmented reality. And, in each of those cases, the level of interaction and overall satisfaction of their visitors has grown manifold. 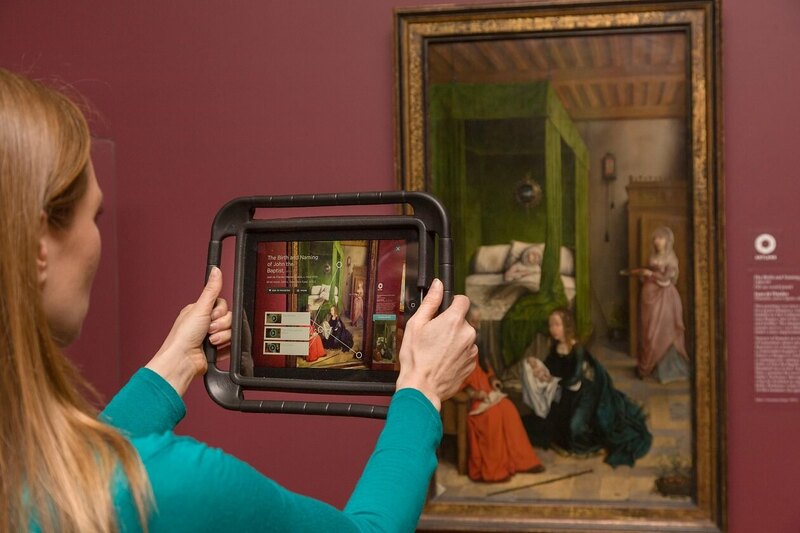 More and more museums are trying to get the hang of augmented reality. With each passing day, the advantages of AR applications and technologies are becoming more distinct. The opportunities offered by augmented reality platforms are boundless and are constantly developing. We get new tools to work with, new ideas and concepts that can be realized. 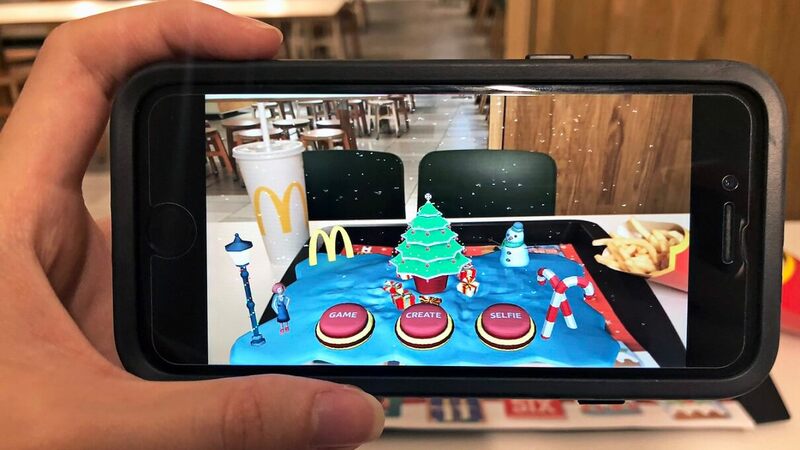 The areas you can apply AR technologies are also expanding and adopting new methods of interaction with their target audience. The augmented reality mobile app development has yet to unearth its true potential. So what exactly are the capacities of AR applications when it comes to museums and art galleries? Particularly, the new generation. AR technologies can attract people and encourage them to visit museums and galleries because you provide a completely new experience of learning, which is also a lot more entertaining than before. Resurrect ancient animals and famous historical characters. If you have an exhibition dedicated to prehistoric creatures, wouldn’t it engage the viewers more if they could see not only the remains but a specimen brought back to life? Give your visitors a chance to hunt, scavenge and explore with a Pokémon Go-like application. It is a highly engaging way to learn many things about animals and plants native to a particular area. Get rid of all those wooden panels and labels with hard-to-read texts that cannot cover all the aspects of an exhibit. You cannot crack open an antique radio just to show how it works. But, using an augmented reality app, building an animated 3D model is a piece of cake. Let them see how it was before. Recreate historical events and structures. Let your visitors see how a city or its part evolved throughout history. Augmented reality can allow them to see things that have long been gone. Inform people. Using the location-based AR features, you can send various notifications to people with your app. Are they leaving or walking by? Why not inform them about the events you’re going to hold in the future? Make regular updates to maintain interest. What can you do with that old sword in the showcase? You could leave it there and hope that more people would like to come and look at it. But, with the help of augmented reality, you can come up with new ways of interaction on a regular basis. That will help you bring back those who had already been to your museum or gallery. Ultimately, each of those ways works as an attraction booster because you appeal to that part of the audience that places entertainment above many other things and would not probably visit your “standard” type of museum. Also, by updating your AR application from time to time, you can increase the flow of the visitors even more. What does it take to create a good AR application? Engaging your audience properly is essential. The moment your visitor immerses into the world of augmented reality is when you should see the expression of amazement and joy on their face. “Augmented reality” already sounds a bit complicated. Therefore, the easier it is to use technology, the more people will want to try it out. As the world “augmented” implies, there should be a clear connection between AR applications and the real world. If you have thoughts about making your own AR application, consider using our services. Our augmented reality app development company can help you develop a unique and engaging AR product. You won’t have to worry about the quality. We have plenty of experienced augmented reality developers that know all the ins and outs of AR applications. You can check out what projects we have completed by browsing our case studies. We will be glad to assist you with developing a visually sound and user-friendly augmented reality app for a museum or art gallery. Feel free to contact us if you want to clear any uncertainties and know more about augmented reality app development cost.